This week the Internet Archive website announced it has curated a range of classic Macintosh software for interested users to download and emulate in their browser, allowing them to get a feel for Apple days of yesteryear. 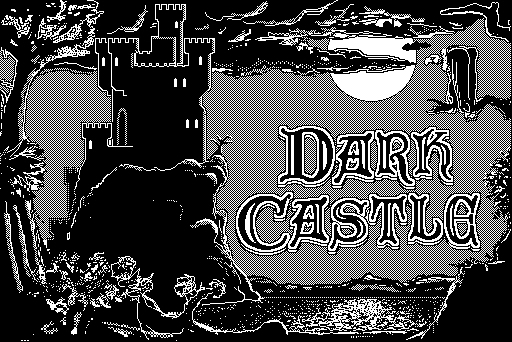 The selection spans the period 1984-1989 in Macintosh history, and features classic applications like MacPaint and MacDraft, System Software 6, and games including Dark Castle, Airborne! and Lemmings. If you've not experienced the original operating system for the Macintosh family of computers, it's an interesting combination of well-worn conventions in the modern world, along with choices that might seem strange or off-the-mark. At the time the machine was released, however, they landed new ideas in the hands of a worldwide audience and gained significant fans and followers almost immediately. 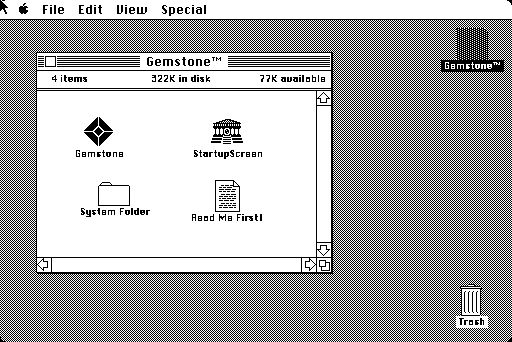 In addition, the compilation of System 7.0.1 includes a large variety of software programs and provides a vintage recreation of the later MacOS experience of 1991. Some features that System 7 boasted over its predecessor included virtual memory, personal file sharing, QuickTime, QuickDraw 3D, and an improved user interface. The full range of software can be found in the Macintosh Collection. The emulator itself comes prepackaged in each listing and does not require a separate download. Just think, we'll never be able to reminisce like this over iOS apps in 20 years. App signing and locked-down distribution effectively preclude that. Does it have hypercard though? and operating systems such as MacOS System 6. There was no such operating system; it was "System Software 6". Holy nostalgia, Batman! There's goes any chance of me getting my work done today. 7.6, with that awesome new boot screen and logo. I remember all the computer nerds (of which I was one) gathered 'round a PPC8100 for the first boot, waiting to see it! Truth - archive.org is awesome! That aside, it cracked me up that the System 6 emulator takes 40 megs to download, whereas the original consisted of 128k or so of ROM and 1 800k floppy! Strategic Conquest, Wizardry, and Wolfenstein would round it out. My addiction was the Deja Vu series of puzzles.